Kaynemaile-Armour provides solar resistance and privacy to the office interior. 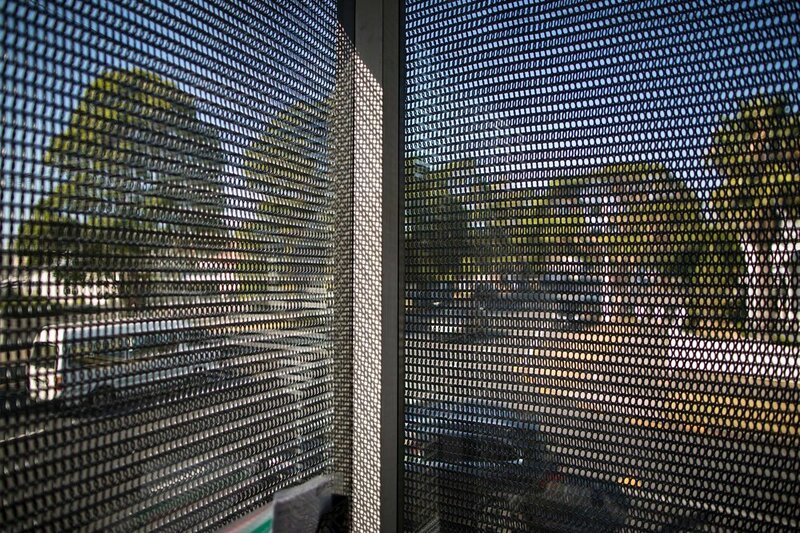 Easily installed to the facade of this existing two-story building this single piece Kaynemaile-Armour screen provides solar resistance and privacy to the office interior. 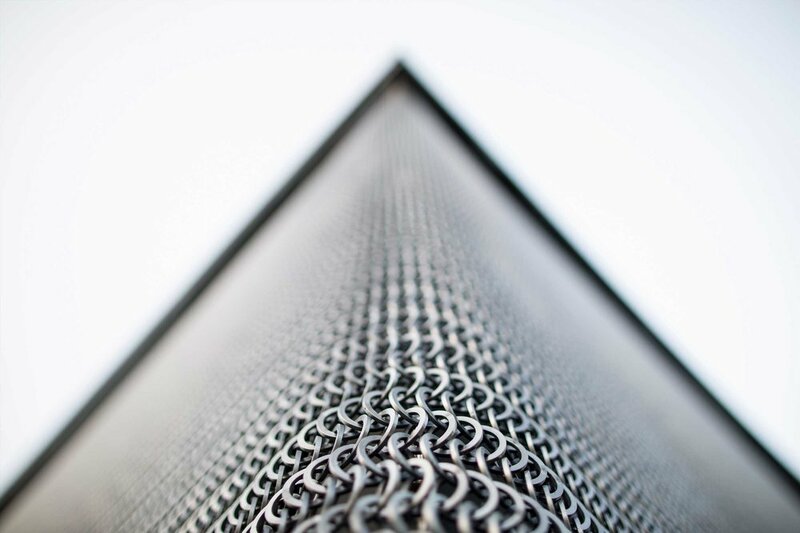 With up to 75% solar reduction our Kaynemaile-Armour screens are perfect for multi-story office buildings.